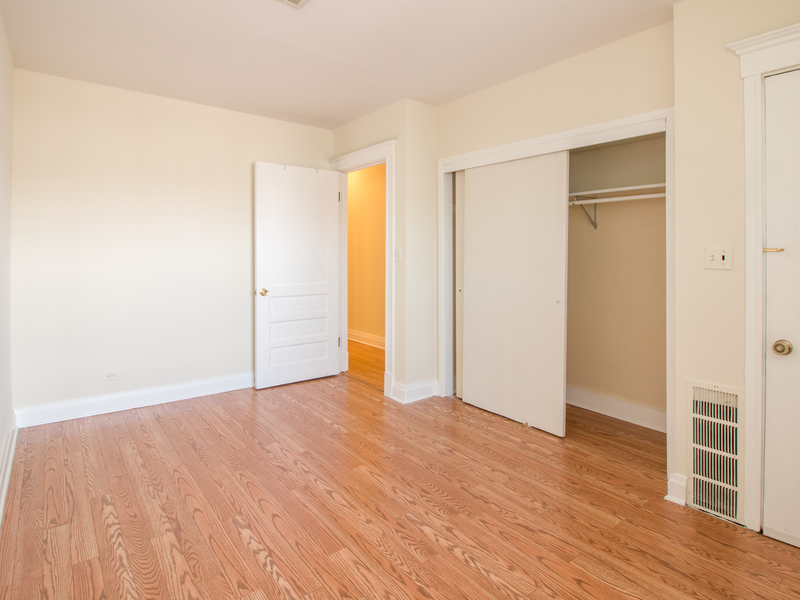 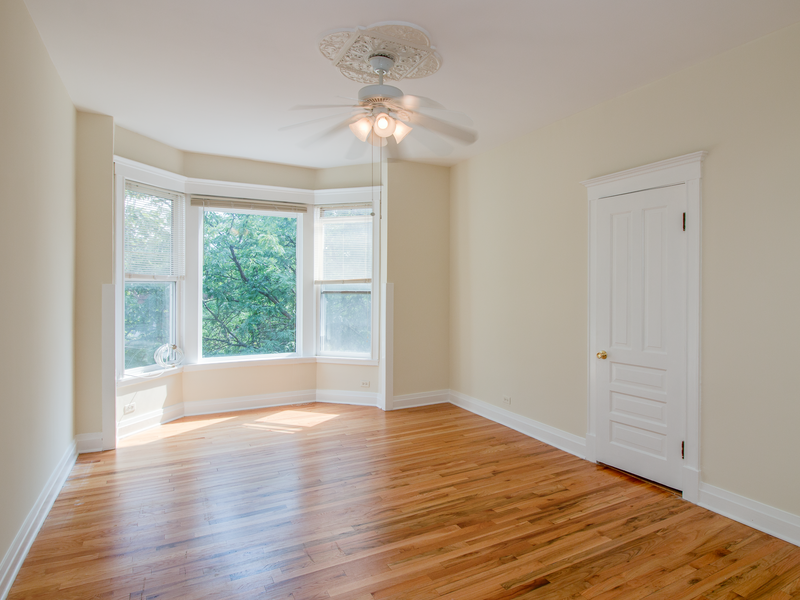 This property features updated, spacious apartments on a bright and quiet tree-lined street in Ukrainian Village. 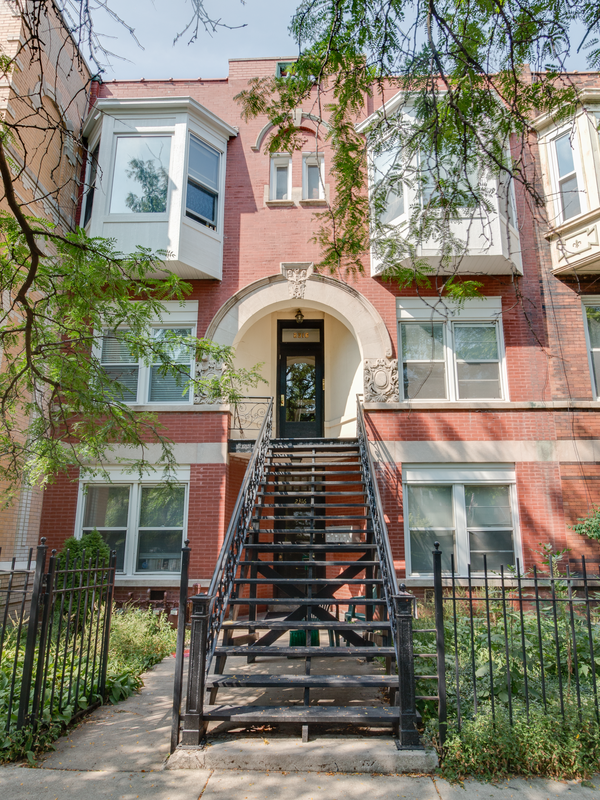 The building is one block South of Chicago Avenue, thus walking distance to the Blue Line, Metra and multiple bus lines as well as the shops, bars and restaurants of Wicker Park, Bucktown and Humboldt Park. 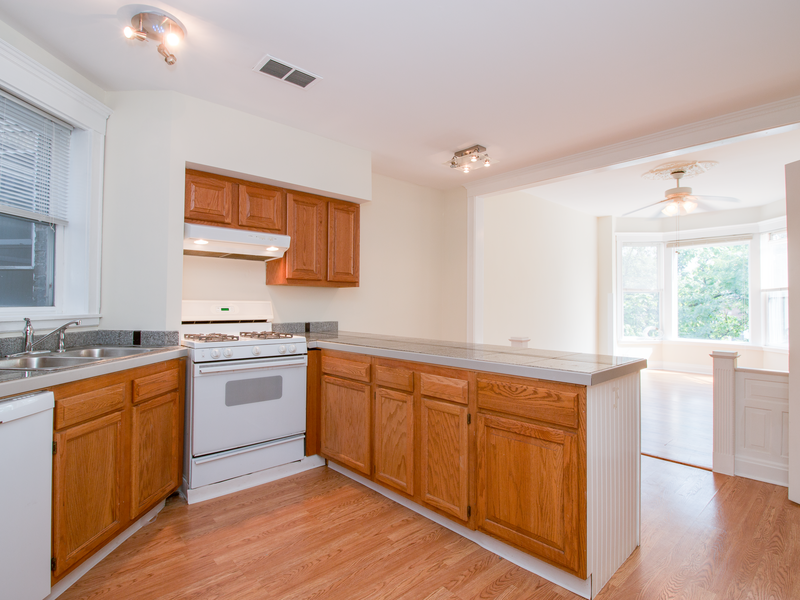 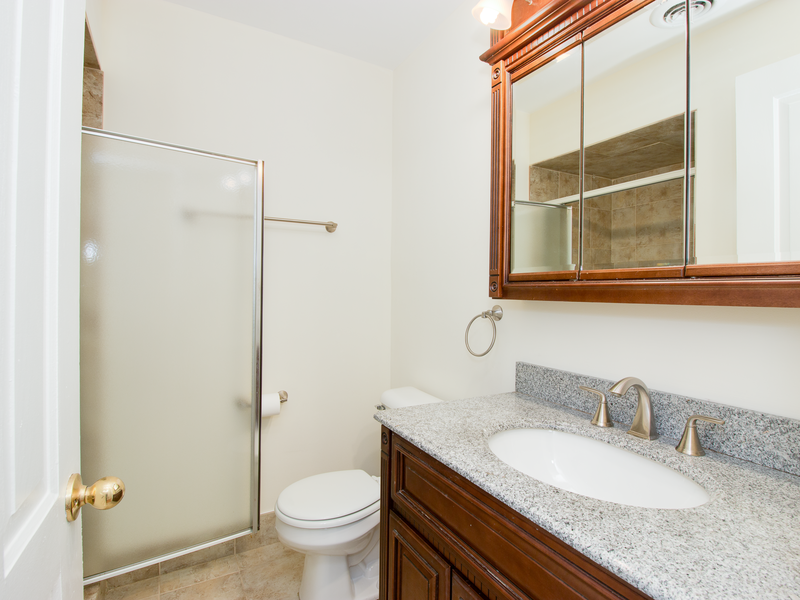 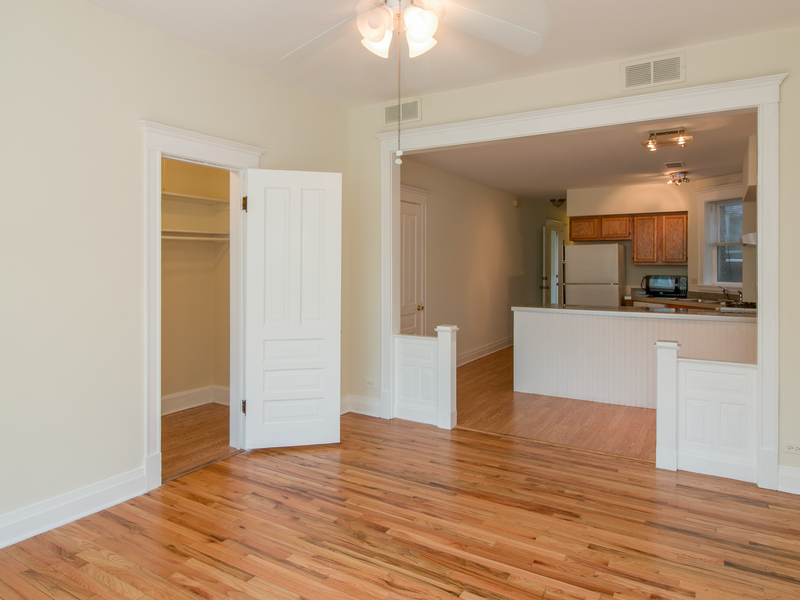 The apartments feature new kitchens, central heat and air, high ceilings, tons of light, a back patio, in-unit laundry and tons of closet space.